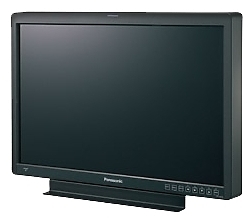 The RKM-290A has twin Full HD (1920x1080) displays and offers the same level of performance as the TV Logic LVM-095W-N and also has a wide viewing angle. 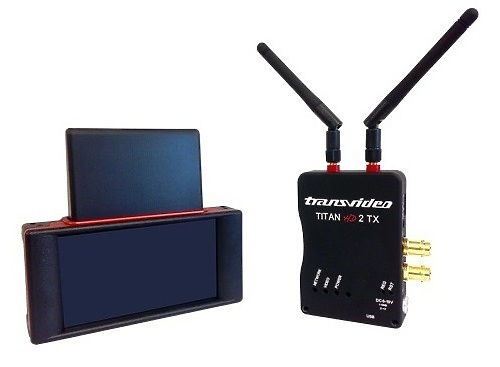 It supports both SDI and HDMI input formats. 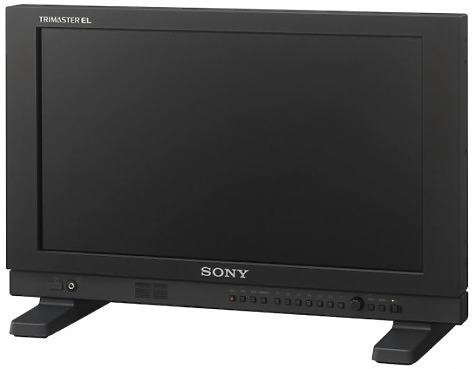 With a full 1920 x 1200-pixel In-Plane Switching (IPS) panel, the 25.5” LCD production monitor features an expanded colour gamut, exceeding the NTSC standard, to ensure vivid, true-to-life color for critical monitoring at a cost far less than premium-priced reference monitors. The LH2550E offers six colour space settings - SMPTE, EBU, ITU-R BT.709, Adobe 2.2, Adobe 1.8 and D-Cinema – to expand the range of colours that can be viewed onscreen for high-end applications ranging from broadcast and print to digital graphics and post-production. The monitor’s image processing engine has a three-dimensional look-up table (LUT) that calibrates it to reproduce content according to the specific colour standard selected. 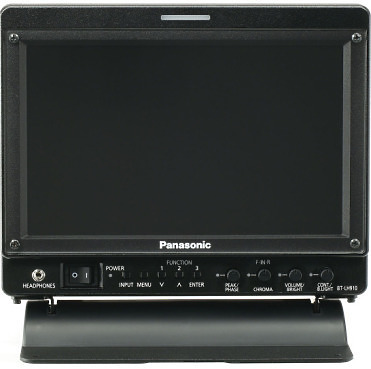 The BT-LH910G is a portable, high-resolution LCD video monitor with advanced broadcasting functions. 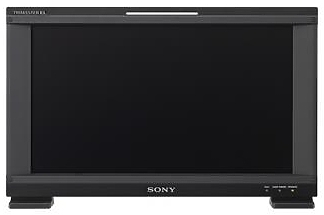 Its newly developed 23 cm (9 inches) New IPS LCD panel boasts the best-in-class WXGA (1280 x 768) resolution, high brightness and superb contrast, for use in applications that far exceed those of conventional compact monitors. 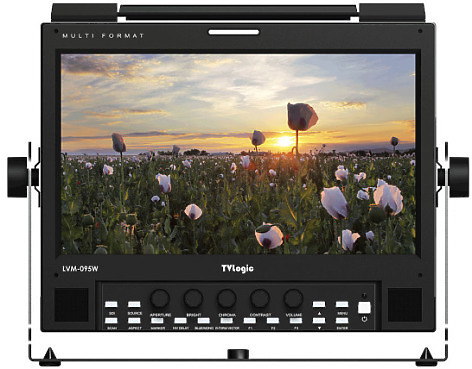 The BT-LH910G also offers extensive display functions, like a RGB WFM, a color audio level meter and Focus Assist, to respond to diverse production and broadcasting needs.